Each year, Star Wars Day (May the Fourth be with you!) is quickly followed by The Revenge of The Fifth. We’re a huge fan of Star Wars Halloween costumes, which seem to get better and better with each passing Halloween. From the original Trilogy to the latest films by J.J. Abrams, the Star Wars universe continues to spawn new and exciting costumes. From Han Solo to Darth Vader, blasters to lightsabers, everything from Star Wars never cease to impress. 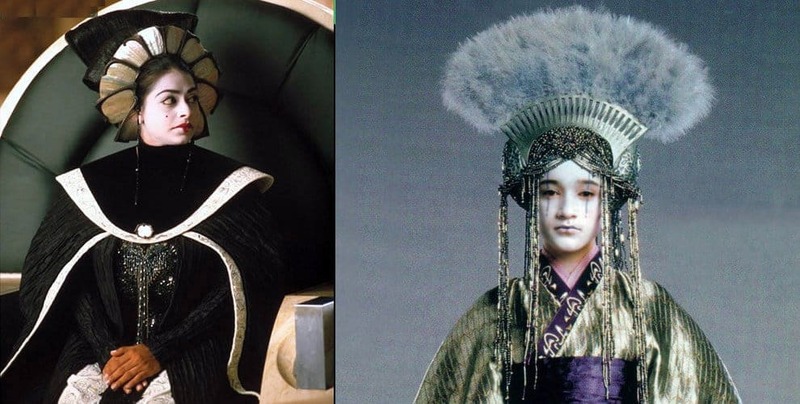 But did you know that a lot of Star Wars costumes are inspired by real fashion trends and cultural inspirations? Keep reading to find find out more about Star Wars costumes over the years! The original trilogy featured the classic cast of Luke Skywalker, Princess Leia, Obi-Wan, Han Solo, Chewbacca, R2-D2 and C-3PO. Star Wars drew inspiration from countless cultures and themes to create the characters that we know and love today. 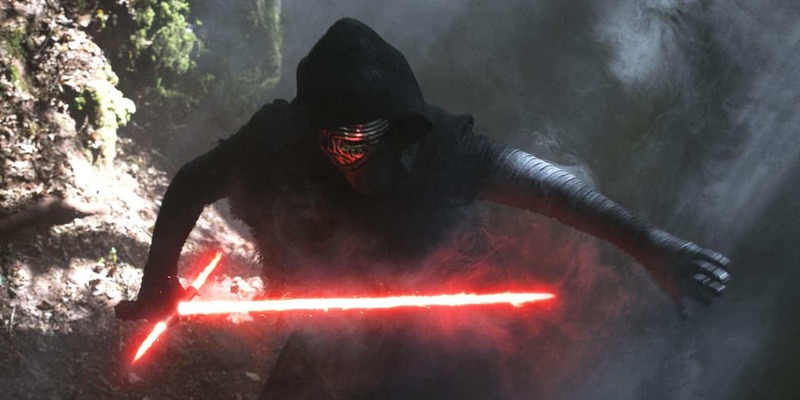 It comes to no surprise that Jedis wielding lightsabers are a nod to the Japanese Samurai and their katanas. It also makes sense that Darth Vader was inspired by certain military forces from WWII. 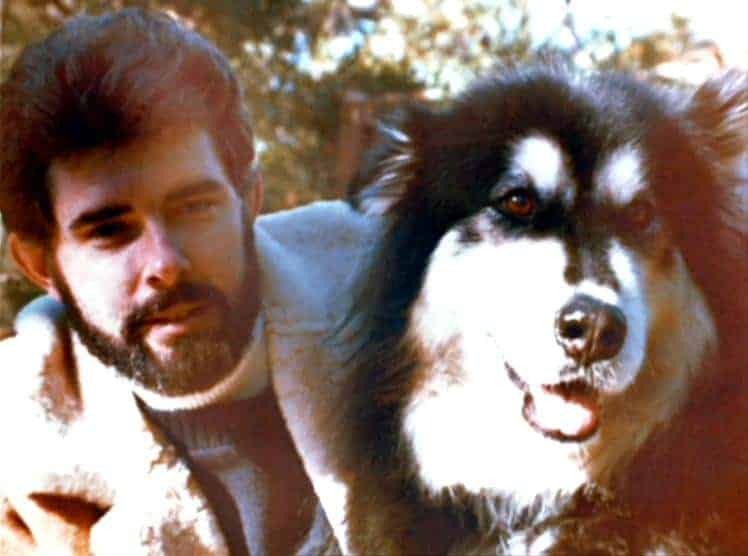 But did you know that Chewbacca was inspired by…George Lucas’ dog, Indy? The original cast are so memorable that they’re hard to top – but even so, the Prequel Star Wars costumes give them a run for their money. Love ’em or hate ’em, we can all agree that the Prequel movies have great costumes going for them! Really gives you that menacing, Imperial feel, doesn’t it? Kind of like his original inspiration – Darth Vader. There’s a wealth of history and a huge amount of variation for each and every Star Wars costume. Each year is different from the last, and and 2017 is sure to follow this trend! We’re looking forward to the Star Wars costumes that’ll be hitting our shelves this Halloween 2017! Which characters do you want to see? Are you going to host a Star-Wars themed Halloween party? 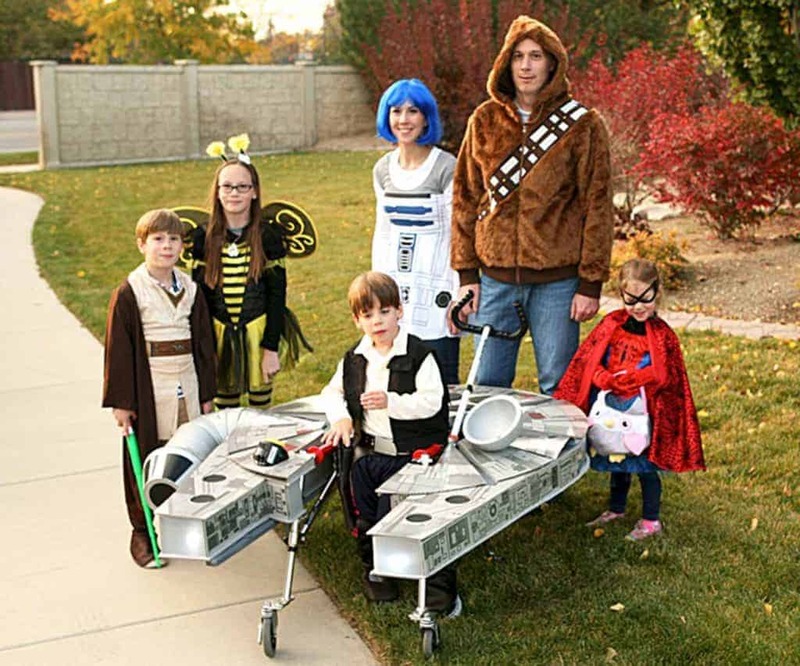 Do you want to draw inspiration from George Lucas, and bring along Fido for trick-or-treating? Be our guest!